3D Make Lab offers various services Additive Manufacturing to all community. 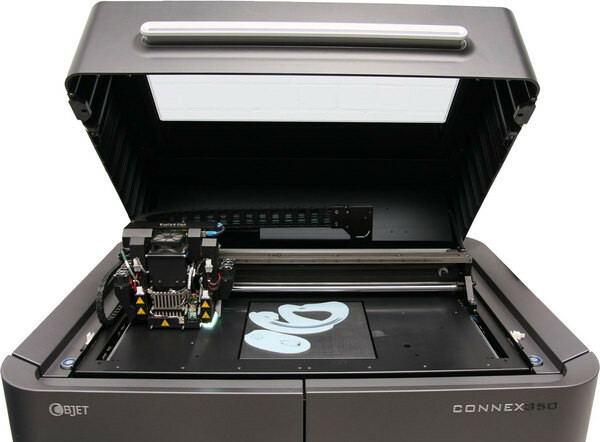 Connex 350 uses proven Poly Jet 3D Printing which is famous for smooth surfaces, fine precision and diverse material properties. It works a bit like inkjet document printing, but instead of jetting drops of ink onto paper, the print head jets microscopic layers of liquid photo-polymer onto a build tray and instantly cures them with UV light. The fine layers build up to create a prototype or end-use part. Along with the selected model material, the 3D printer also jets a gel-like support material designed to uphold overhangs. When printing is done, the nontoxic support material is easily removed with a water jet. Models can be handled and used immediately, without additional post-curing. With its astonishingly realistic aesthetics and ability to deliver special properties such as transparency, flexibility and even bio-compatibility, Poly Jet 3D Printing offers a competitive edge in consumer products prototyping, precision tooling and specialized end-use parts. 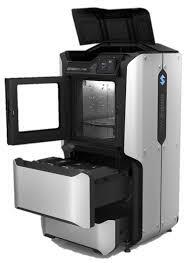 The Stratasys F123 Series 3D printers incorporate the latest in innovative technology to provide you with precise prototypes from a CAD design. 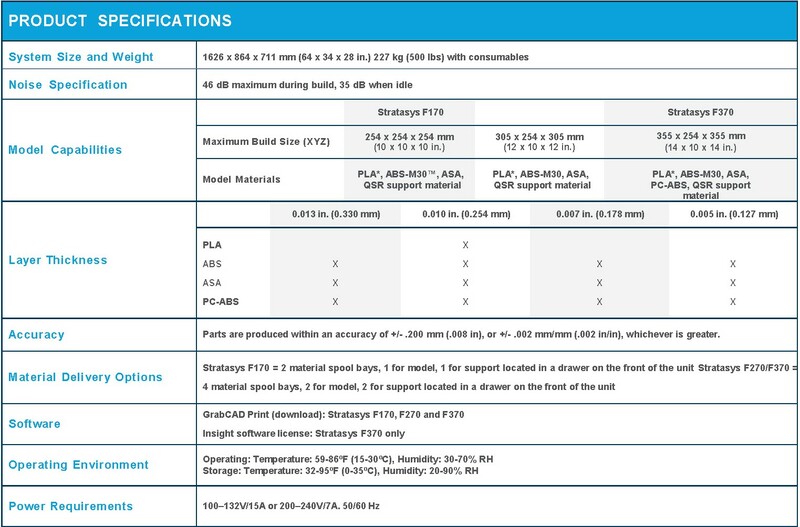 Stratasys’ Fused Deposition Modeling (FDM) technology provides prototype parts, including internal features, that can be used to field-test form, fit, and function. Direct Digital Manufacturing (DDM) allows for the creation of customized end-use parts straight from 3D CAD data. The F123 Series printers feature a servo/belt driven XY gantry with multiple modeling material capability. The LulzBot TAZ is a versatile 3D printer that respects your freedom to create any 3D parts and play with different parameters of Additive Manufacturing Technology. 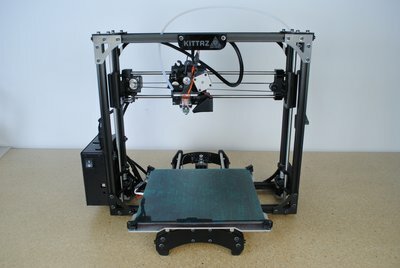 KITTAZ is an ideal tool for educators, hackers, and anyone that likes to make things.